The post SEAT IBIZA 5 VAN 1.4 TDI 75 REFERENCE VITRE ( TVA RECUPERABLE ) appeared first on Volkswagen Seat Pertuis - Tassou Automobiles. The post SKODA FABIA 3 III 1.0 MPI 60 GREEN TEC AMBITION appeared first on Volkswagen Seat Pertuis - Tassou Automobiles. The post VOLKSWAGEN GOLF VII 1.6 TDI 110 BLUEMOTION TECHNOLOGY MATCH DSG7 appeared first on Volkswagen Seat Pertuis - Tassou Automobiles. The post FORD KUGA II 2.0 TDCI 150 S&S 4X2 TITANIUM appeared first on Volkswagen Seat Pertuis - Tassou Automobiles. 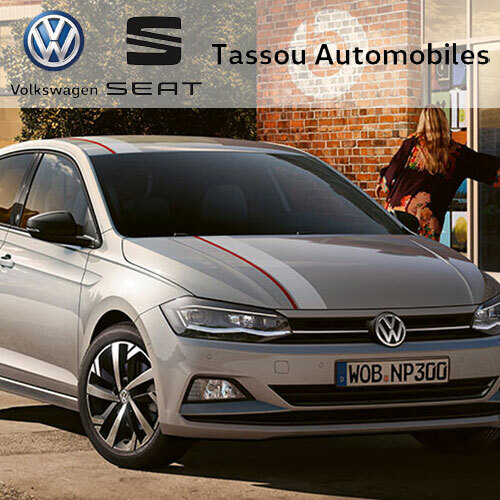 The post SEAT IBIZA V 1.0 ECOTSI 95 STYLE appeared first on Volkswagen Seat Pertuis - Tassou Automobiles. The post SEAT LEON III 1.2 TSI 110 START/STOP STYLE appeared first on Volkswagen Seat Pertuis - Tassou Automobiles. 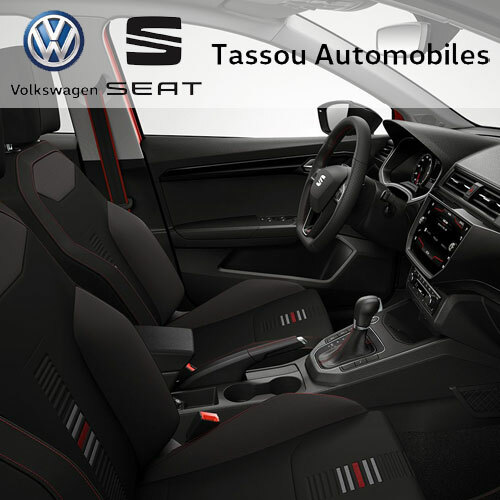 The post SEAT ATECA 1.4 ECOTSI 150 ACT S&S XCELLENCE DSG7 appeared first on Volkswagen Seat Pertuis - Tassou Automobiles. 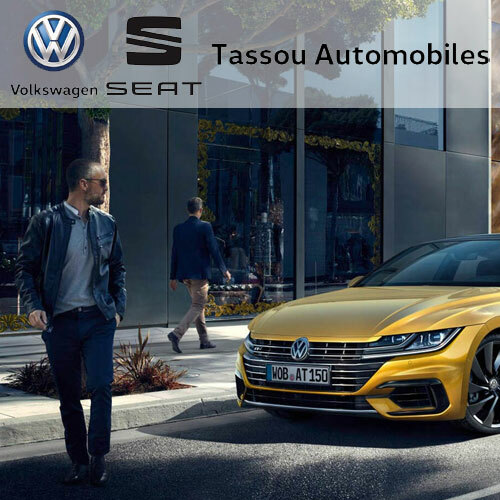 The post VOLKSWAGEN GOLF VII 1.4 TSI 150 BLUEMT CARAT DSG7 – R-LINE appeared first on Volkswagen Seat Pertuis - Tassou Automobiles. The post VOLKSWAGEN MULTIVAN VI 2.0 TDI 102 TRENDLINE appeared first on Volkswagen Seat Pertuis - Tassou Automobiles. The post SEAT LEON III 2.0 TDI 150 FAP S&S STYLE BUSINESS appeared first on Volkswagen Seat Pertuis - Tassou Automobiles.